Alfred Adler (1870-1937) developed theories of personality that focused on a therapist's need to understand an individual within the context of social environment. According to Adler, character traits and behaviors derive primarily from developmental issues, including birth order. Adler believed that when a child is born impacts personality. Based on his theory, for example, the oldest child -- prone to perfectionism and need for affirmation -- tends to become intellectual, conscientious and dominant in social settings. Adler attributes this to the child losing the parents' undivided attention and compensating throughout life by working to get it back. In addition, this child may be expected to set an example and be given responsibility for younger siblings. Adler describes the second-born child as someone who has a "pacemaker." Since there is always someone who was there first, this child may grow to be more competitive, rebellious and consistent in attempting to be best. Middle children may struggle with figuring out their place in the family and, later, in the world. They are eager for parental praise and thus tend to develop gifts in the arts or academia in order to accomplish this goal. Due to their "middle" status, they also may be the most flexible and diplomatic members of the family. In Adler's theory, the youngest child may be dependent and selfish due to always being taken care of by family members. However, this child may also possess positive traits of confidence, ability to have fun and comfort at entertaining others. Only children do not have to share their parents' attention. They may have a hard time when they are told no, and school may be a difficult transition as they are not the sole focus of the teacher. On a positive note, Adler believed that, compared to others their age, only children tend to be more mature, feel more comfortable around adults and even do better in intellectual and creative pursuits. Adler also addressed specific family situations, such as twins. With twins, one is usually seen as the older and is stronger and more active. This one often becomes the leader, though both may develop identity problems due to being treated as one unit instead of two people. Another example Adler describes is an only boy among girls. He suggests this boy may develop into an adult who is always trying to prove his manhood or, conversely, may become effeminate. An only girl among boys may become very feminine or, attempting to outdo the boys, may become a tomboy. She may tend to work hard to please her father. Adler offers some general notes for his birth order theory. He suggests that if more than three years are between children, various sub-groups of birth order may develop. 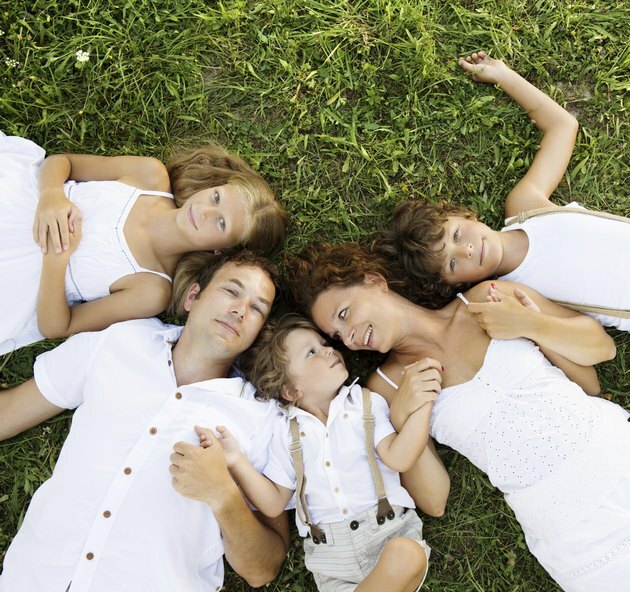 In addition, a birth order position may be taken by another child if circumstances allow. Adler also acknowledges that for some people birth order may not be as significant an influence as parental attitudes, gender roles or socio-economic issues. He encouraged practitioners to understand the psychological situation in each family is different; birth order is simply one possible tool to help guide and assess. What Are the Major Symptoms of Intellectually Disabled Adults?